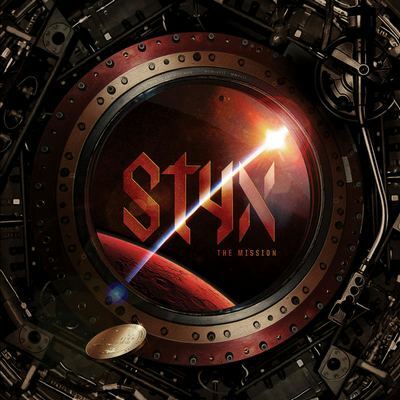 The Mission is the sixteenth studio album by the band Styx, released on June 16, 2017. It is the band’s first studio album since 2005’s Big Bang Theory and the first album of original material since Cyclorama in 2003. A concept album, it tells the story of a mission to the planet Mars in the year 2033. The album’s storyline was written by Tommy Shaw and Will Evankovich. 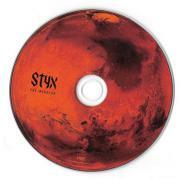 Styx announced the album in conjunction with the release of the lead single “Gone Gone Gone”, while “Radio Silence” and “Hundred Million Miles from Home” were later made available prior to the album’s release.